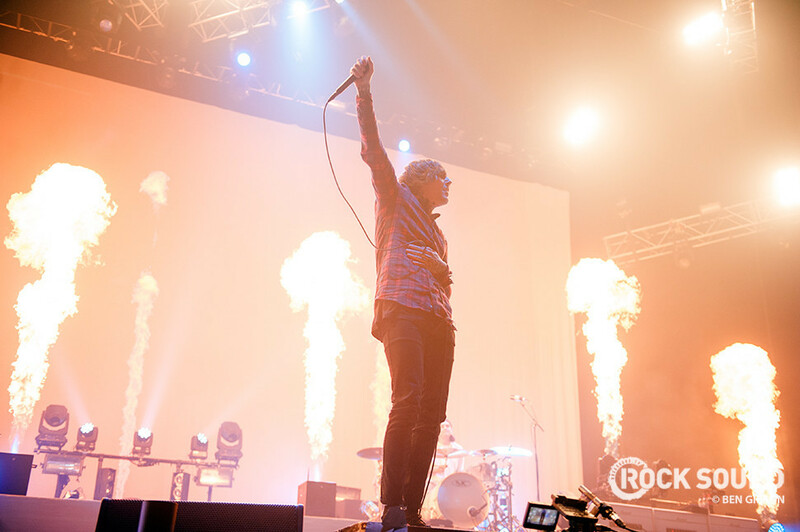 Bring Me The Horizon's most recent album 'Sempiternal' has gone Gold. That means they've sold a whopping 100,000 copies of the album in the UK alone. Congratulations, gents! 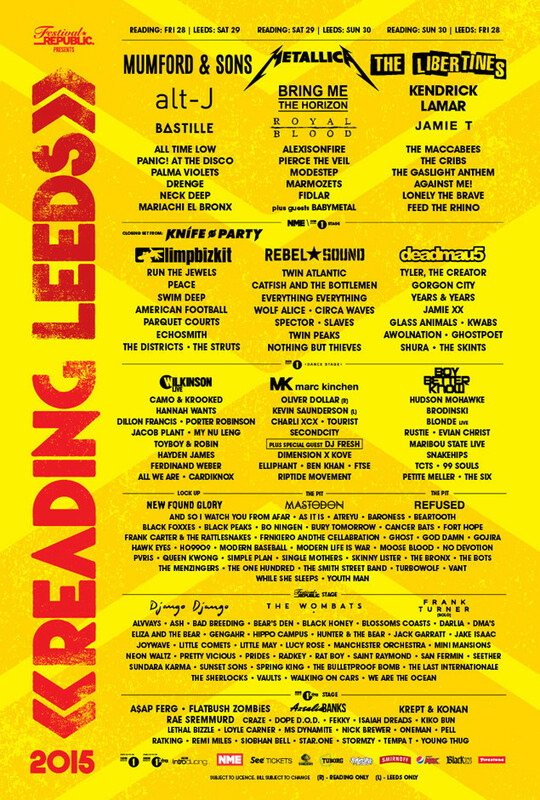 BMTH play Reading & Leeds Festival in August.